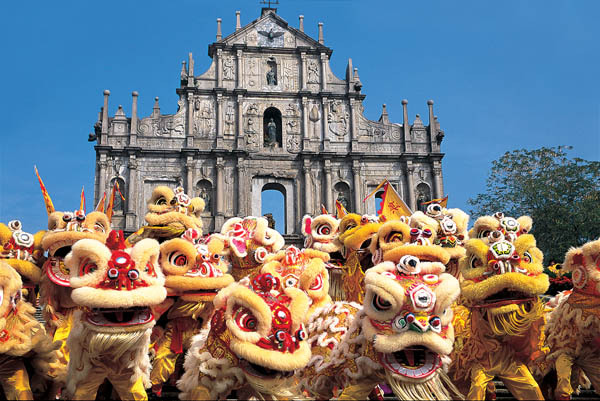 A mecca of gambling and everything luxe, Macau is often referred to as the “Vegas of Asia,” however, it is so much more. A fusion of cultures with a fascinating history, a vibrant art and culinary scene, and historic monuments, forts, and temples, this beautiful and highly-developed peninsula offers both glitz and sightseeing opportunities, appealing to a broad range of interests. From grand hotel complexes to the more serene and lush residential hillside, to avant-garde shops and delectable fine-dining, Macau has it all. 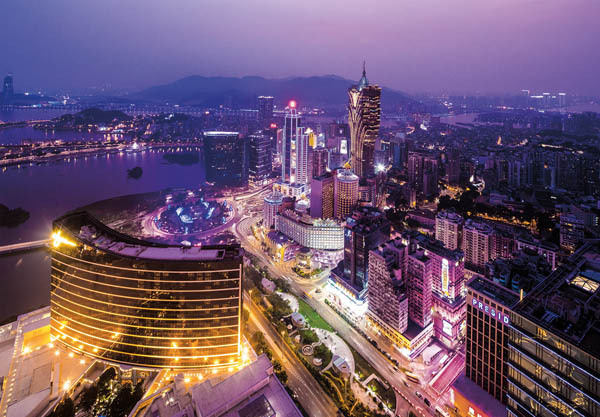 Easily accessible, Macau is conveniently situated on the western side of the Pearl River Delta, just a short hour-long ferry ride from Hong Kong. 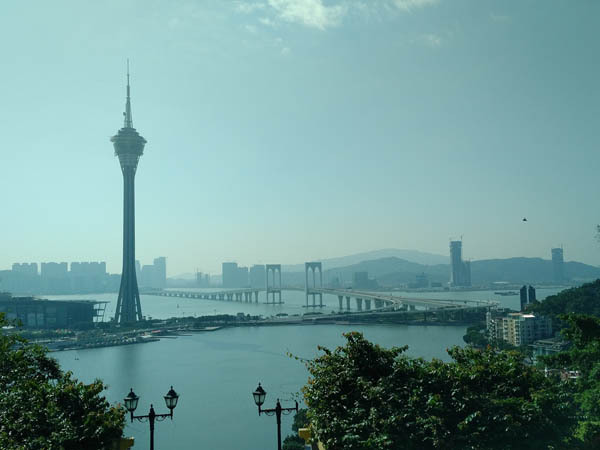 Besides the city itself, Macau also includes the islands of Taipa and Coloane, and the Cotai Strip, where you can find many of the mega casinos and lively entertainment and nightlife for which it is so well known for. As a former Portuguese colony, and having served as a port between China and Europe for centuries, a walk around the old city center demonstrates these influences in the eclectic blend of architecture and styles, where colonial ruins sit next to artsy new boutiques. Top attractions like the Ruins of St. Paul’s Cathedral, and the Monte Fort, one of the best-preserved forts in the city must not be missed. A few steps away, the splendid Senado Square, is a beautiful fusion of simple, elegant Portuguese and baroque style buildings, where the energy of the shopkeepers, locals and tourists create a shopper’s paradise. Sample local delicacies like Portuguese egg tarts and almond cakes while discovering cute curio markets, apothecary shops, and snack stalls scattered throughout the narrow alleyways and authentic and charming side streets. Be sure to book a city tour with informative guides, like at Travcoa, that can organize a customized itinerary based on your preferences. Gourmands and those looking to experience the special flavors of Macanese cuisine should partake in a culinary tour exploring some of the area’s best known shops selling mouth-watering pork buns and other local favorites like shark-fin soup. Belon, Banyan Tree’s signature restaurant, located on the hotel’s 31st floor boasts spectacular views and a modern and chic aquatic inspired decor, along with a brilliant menu offering over 10 types of oysters and other delicacies from the sea and beyond. This Michelin-recommended Portuguese restaurant is located in the old village of Taipa and offers carefully crafted dishes in an impressive authentic and sophisticated setting. There is usually a line for this incredibly famous 50 year-old pork chop bun store from Macau, known for their succulent, tender and delicious pork chop buns, a local favorite. 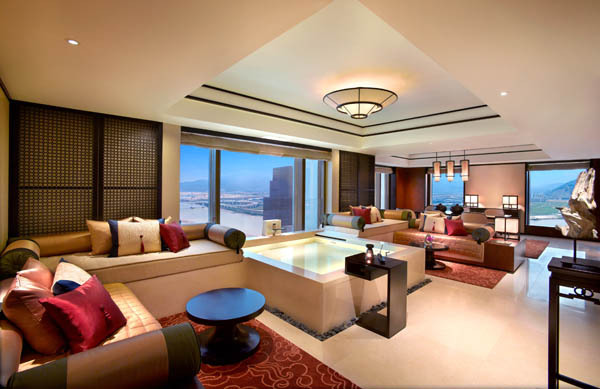 One of the most premium hotels from which to experience the best worlds of Macau – luxury, exclusiveness, tranquility and true Asian hospitality – is at the renowned Banyan Tree Macau. 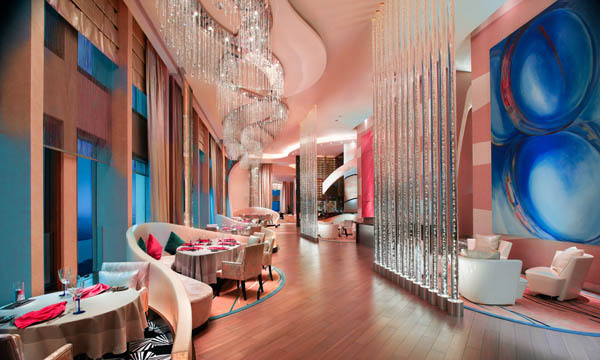 This posh and elegant all-suite resort is located inside the mega-complex known as Galaxy Macau. Despite all the surrounding shops, entertainment and casinos, Banyan Tree uniquely offers the feel of a romantic and secluded retreat in the heart of this buzzing complex. As the the first high-rise urban resort and the only hotel in Macau to feature such amenities like private relaxation pools in all of its 246 suites, as well as full-sized villas and private poolside luxury cabanas, Banyan Tree successfully integrates the elements of nature, water, and serenity in a truly Asian and luxuriously sophisticated manner, as it is known to do in all its hotels. 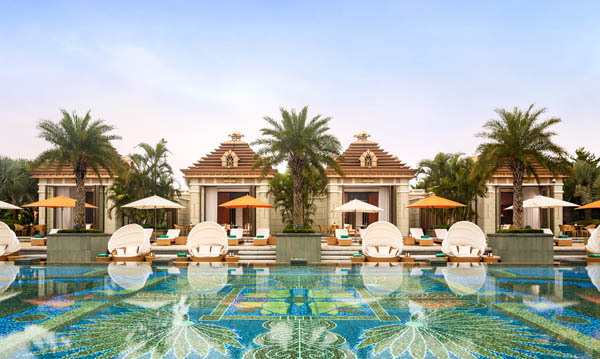 From the Grand Cotai Suites which boast a fantastic indoor relaxation pool, as well as a spacious living room, grand bathrooms with smart toilets, and an incredible custom wooden bathtub, to the Banyan Reserve Pool Villa, each category of suite is as spectacular as the next. As hard as it may be to leave these deluxe accommodations, continue to pamper your senses at the spectacular Banyan Tree Spa, where you are transported into a world of tranquility and beauty, even before the treatment even begins. Walk through the majestic and calming Bamboo Garden as you make your way to one of the impressive treatment rooms featuring a live green wall of perfectly placed plants which set the stage for the heavenly massages and face and body treatments available. Essential oils, spices, and flowers add to the experience with a holistic focus on spiritual, mental and physical harmony, while the private steam room and bath, and after-treatment snacks and tea provide a comfortable and enjoyable setting to continue relaxing after your service. Banyan Tree hotels group has a reputation of excellent service quality and Macau is no exception, with a staff that tends to your every need and is constantly ensuring every detail and amenity is to your liking. Whether gambling, shopping, or touring the old town, rest assured you will come back to a heavenly room where you can unwind and retreat into a world of blissful zen.